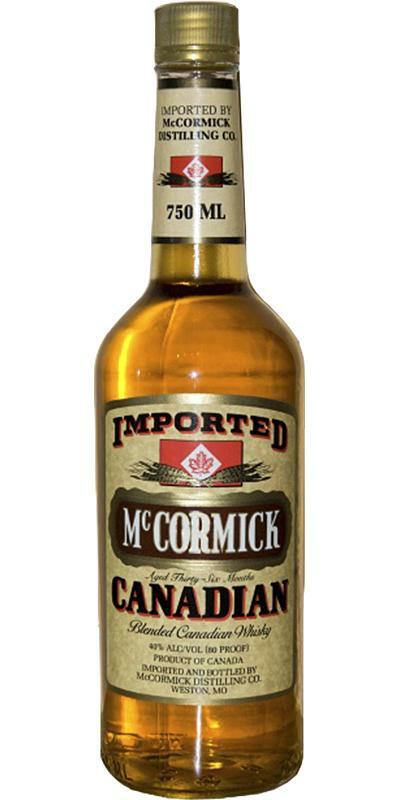 Colonel J.W. 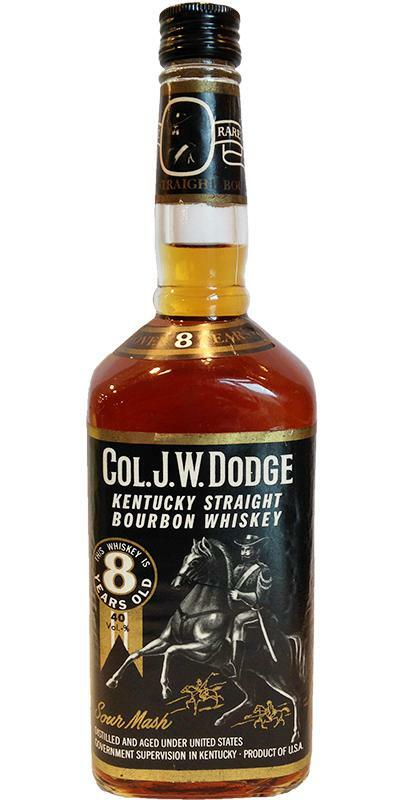 Dodge 08-year-old Kentucky Straight Bourbon Whiskey 08 40.0 % Vol. 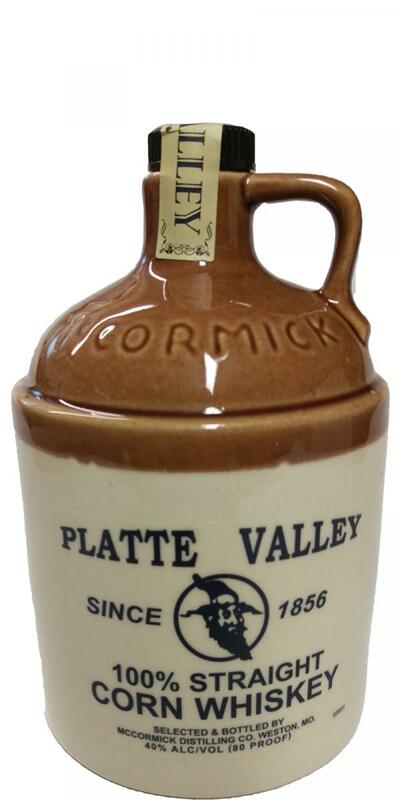 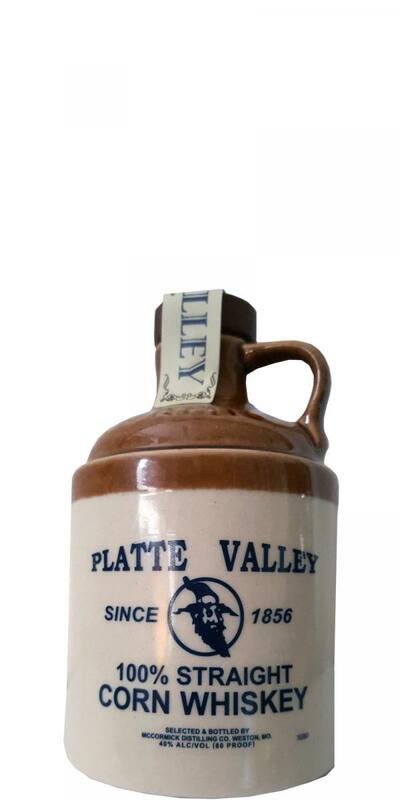 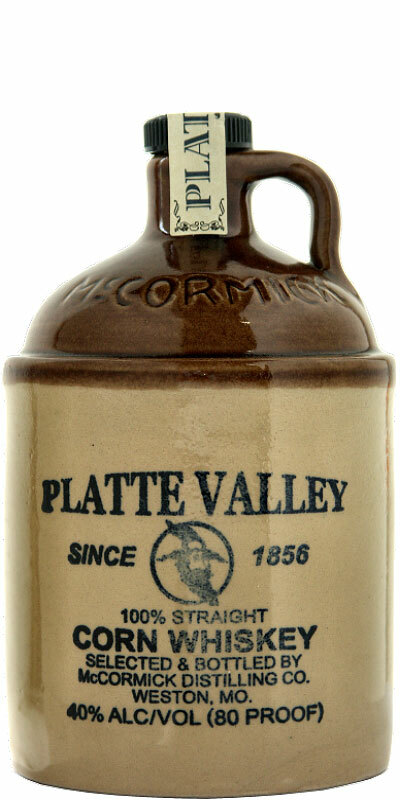 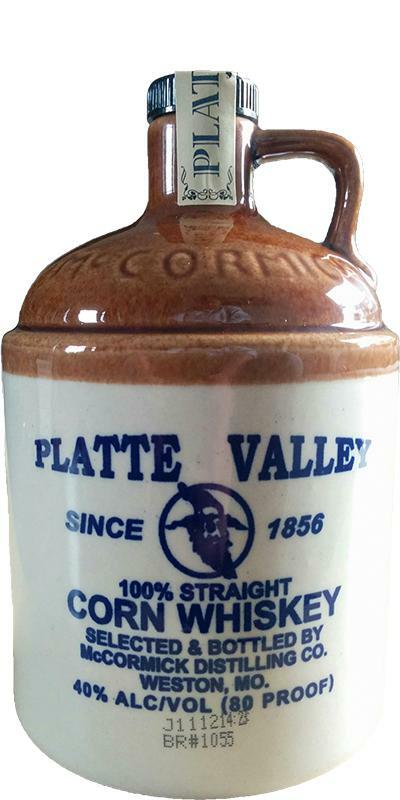 Platte Valley 100% Straight Corn Whiskey 03 40.0 % Vol.